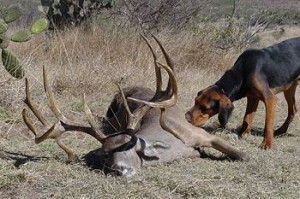 Texas deer hunters have long been using elevated blinds to hunt from. 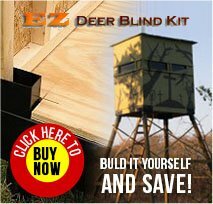 Elevated tower blinds afford the hunter the ability to see 360 degrees. Looking over and down into the thick brush and/or cover is much more effective than trying to look through it from the ground. Where the cover is particularly thick, it can be next to impossible to see past it even 10 yards. 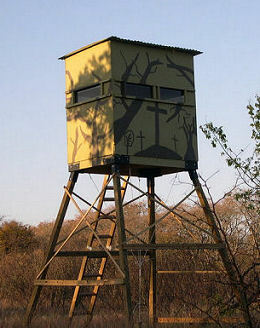 An elevated tower makes the hunter much more successful.